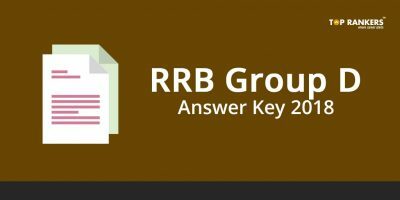 How to apply for RRB Secunderabad Group D Recruitment 2018 ? 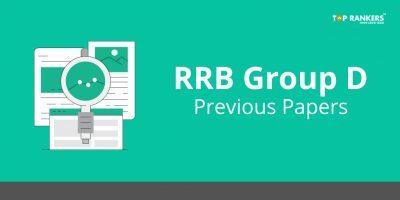 RRB Secunderabad Group D Recruitment 2018 is out for a total of 6523 vacancies for 13 different posts. 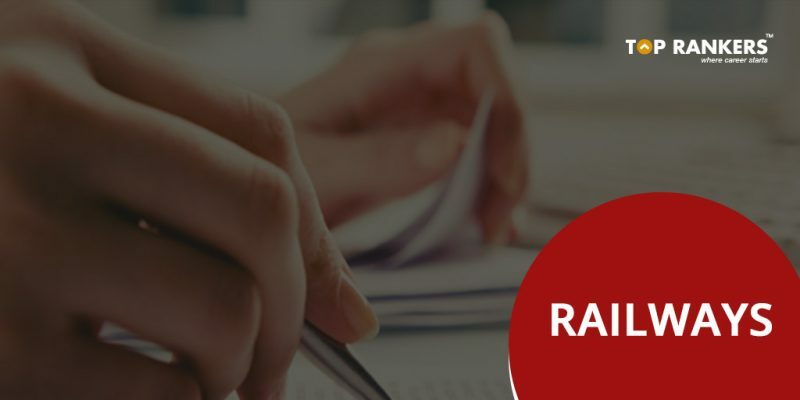 Railway Recruitment Board conducts the examination for Group D posts across the nation. 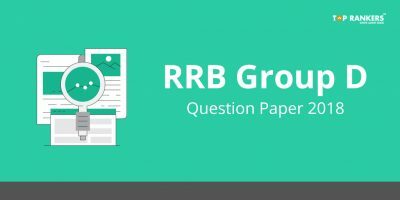 This is a great opportunity for all the candidates aspiring to join Indian Railway. The online application process started on 10th February 2018 and the same can be done till 12th February 2018. 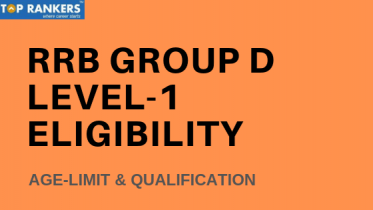 All the aspirants need to pass 10th class along with national apprenticeship Certificate (NAC) which has granted by NCVT or 10th pass along with ITI recognized by NCVT/SCVT to be eligible to apply for the upcoming RRB Secunderabad Group D Recruitment 2018. The minimum age to apply is 18 years and the maximum age is 31 years as on 1st July 2018.